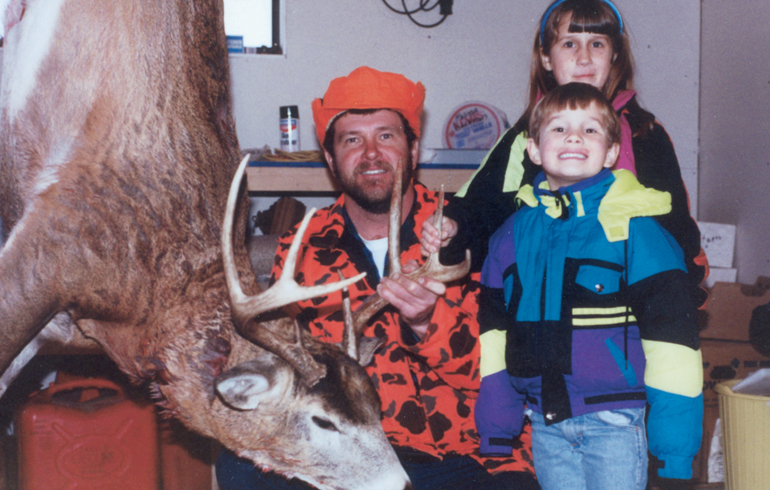 The tradition of families going afield deer hunting dates back many years. In my own family, this has been something passed down through the generations. We still laugh about the big bucks that got away and so look forward to getting the new youngsters involved. After looking at so many things that have stayed the same, it’s also a time to look at the things that have changed. Of course, with technology both guns and ammo have made numerous innovations over the years, but its only through the hard work and dedication from companies such as Winchester that have made this even better. This year marks the 150th anniversary for Winchester. They have always been a leader. Winchester has taken things like deer hunting and found ways to improve our effectiveness as hunters. 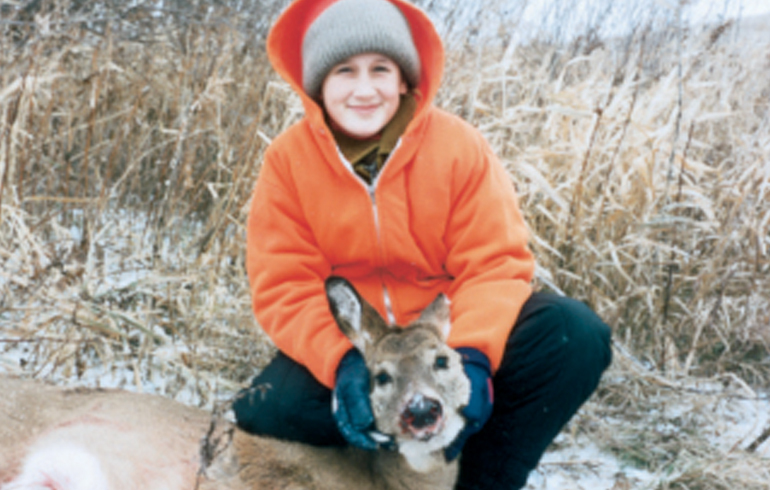 Take the Deer Season XP for example. 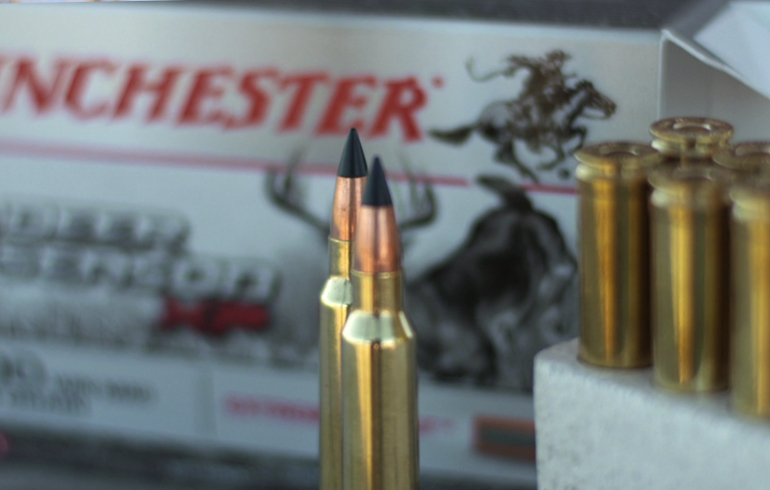 The engineers at Winchester designed a new centerfire rifle ammunition that was made specifically for taking down deer. The large diameter polymer tip accelerates bullet expansion for rapid trauma upon impact. 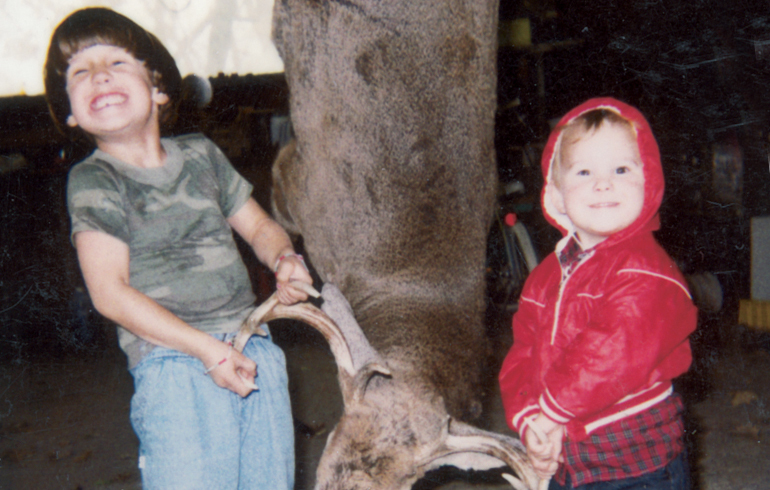 This was a load designed specifically for deer hunters, and for taking down big bucks. To me there is a lot of trust and admiration for a company that has been around for so many years and has always been on the forefront on innovation. The dedication by Winchester to constantly improve our effectiveness in the field is amazing and as hunters we can all appreciate what 150 years of experience can do for us all. Onward and upward to the next big milestone and innovation for hunters and shooters!